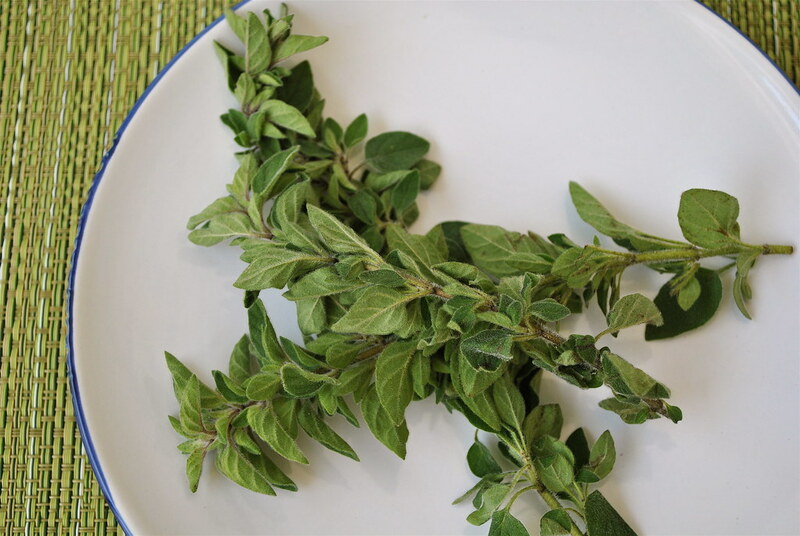 Oregano Leaf, or Origanum Vulgare, is used to treat respiratory tract disorders, gastrointestinal (GI) disorders, menstrual cramps, and urinary tract disorders. The herb is also applied topically to help treat a number of skin conditions, such as acne and dandruff. An important vitamin which promotes bone growth, the maintenance of bone density, and the production of blood clotting proteins. Vitamin K is actually made up of two separate compounds, Vitamin K1 and K2. Vitamin K1 is usually extracted from leafy greens and other vegetables, whereas Vitamin K2 is extracted from meats, eggs, and cheeses. A report published in the Journal of Nutrition revealed that oregano contains very high concentrations of antioxidants1 (i.e., >75 mmol/100 g). 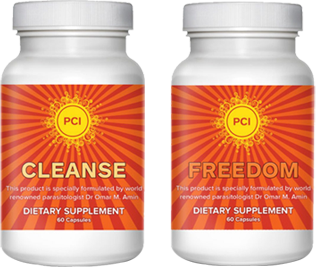 Antioxidants help protect your cells against the effects of free radicals and improve your ability to fight infection. Sprinkle oregano on your food to give it flavor and reap the health benefits. Scientists at Bonn University, Germany, and the ETH Zurich, Switzerland, identified an active ingredient in oregano – known as beta-caryophyllin (E-BCP) – which may possibly be of use against disorders such as osteoporosis and arteriosclerosis. Protecting against cancer Biologists at the United Arab Emirates University reported in the journal PLoS ONE that oregano exhibits anticancer activity by encouraging cell cycle arrest and apoptosis (cancer cells commit suicide) of the MDA-MB-231 breast cancer line. The scientists concluded “Our findings identify Origanum majorana as a promising chemopreventive and therapeutic candidate that modulate breast cancer growth and metastasis.” Put simply, they believe components in oregano may help slow down or prevent the progression of cancer in patients with breast cancer. According to The Natural Medicines Comprehensive Database. However, it’s important to note that further high quality study results are necessary to confirm these claims. Find out more about Oregano Leaf by simply utilizing it with our Freedom, Cleanse, Restore herbal remedy. Oregano Leaf is specifically found in our Freedom herbal remedy. While reading this article, scrolling over “antioxidants” in the earlier heading section, you’ll see a link to Natural Rx Supplements, a health-food store centered in Chandler, Arizona. Here’s a listing of all their products.